Will American Airlines soon be able to finally draw a line under its new uniform debacle? 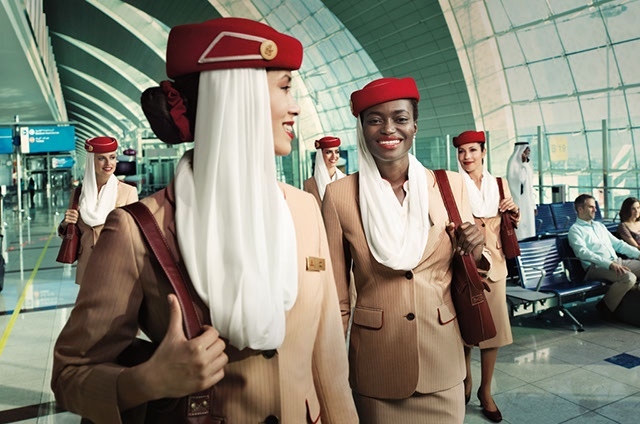 In September 2016, American rolled out its first new uniform in 25 years to over 70,000 staff worldwide – soon after, employees started to complain of allergic reactions and the drama has continued ever since. The union has collected over 4,000 uniform reaction reports from its 26,000 members as of December 2017. Flight attendants have suffered a range of symptoms from the uniforms which include headaches, rashes, hives, burning skin and eye irritation, itching, and respiratory problems. APFA said it was “impressed with Lands’ End’s commitment to quality and safety,” reassuring its members that the company already supplied uniforms to both Delta Air Lines and Alaska without incident. Not wanting to take any risks, however, extensive wear testing will be undertaken before the Lands’ End garments are distributed on a mass scale. The union was closely involved in the selection of a new uniform manufacturer and first pushed American to abandon its original supplier. As the airline grappled with the unfolding crisis, over $1.2 million was spent on chemical testing – but while nothing untoward was found, more and more employees continued to experience allergic reactions. In the end, American offered an alternative uniform and even allowed flight attendants to wear their own clothing (as long as it matched the look of the AA uniform). Despite the extensive testing from both American and APFA, the cause of the allergic reactions has never been established. 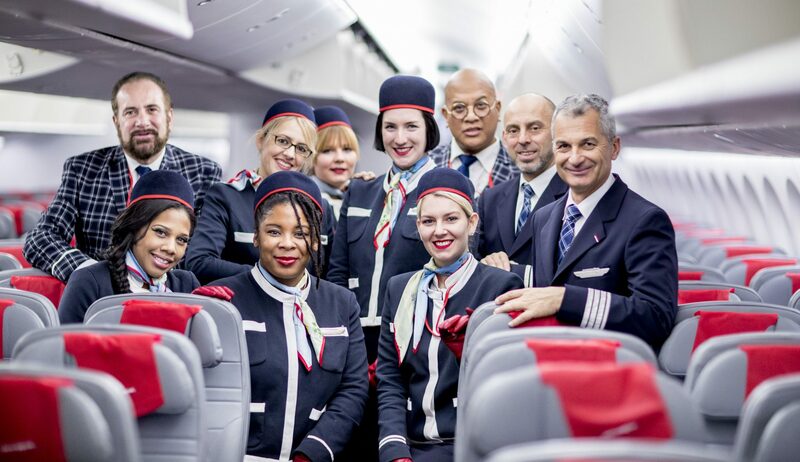 It’s not yet known whether all of American’s flight attendants will be issued the new, new uniform free of charge or if it will just be supplied to staff who have previously suffered reactions.